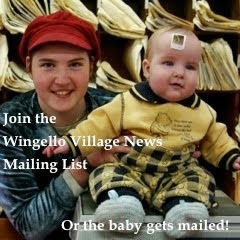 Wingello Village News for May 2013 is out. 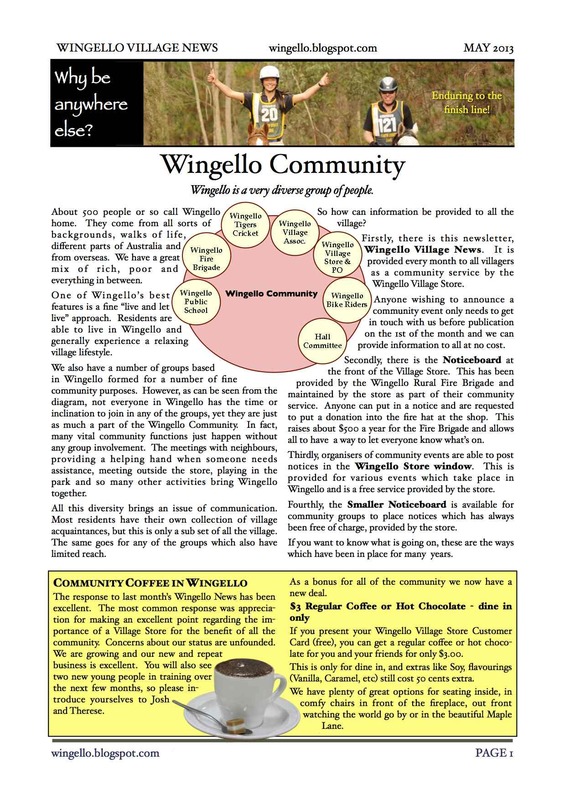 What is the Wingello Community? Community Coffee Deal - only $3 for a regular dine in cup of coffee of hot chocolate.